‘Poland is a huge market in Europe with 38 million people. The Polish economy is one of the fastest growing in Europe. Consumer and consumption behavior are changing with the expanding economy. Mobile penetration and online lending have seen a fast and continuous growth in the last 4 years. Launching operations in Poland makes Fellow Finance a genuine international platform where investors can easily do direct investments in consumer loans across geographies and in multiple currencies. …’ says Jouni Hintikka, CEO of Fellow Finance. Fellow Finance investors can start investing in Polish loans by setting up country specific lending criteria or by picking up the loans from the list of loans applications as they have done with Finnish loans earlier. 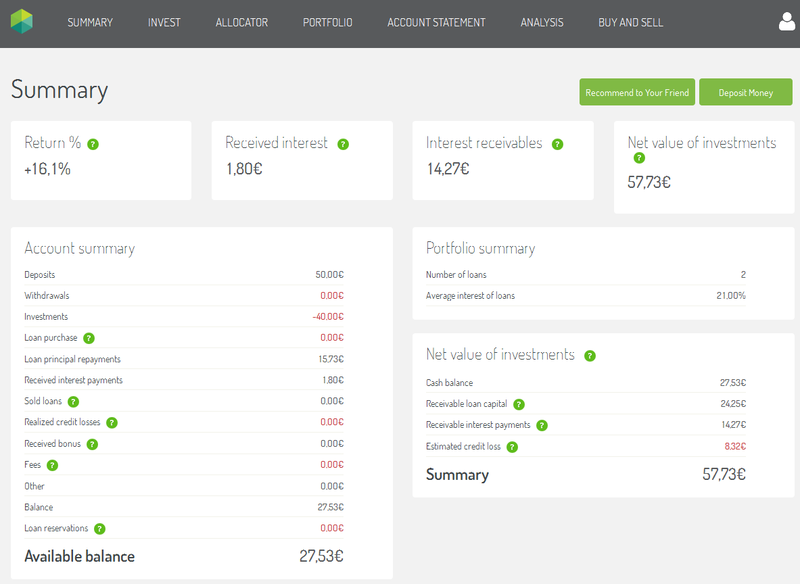 Institutional and advanced private investors can also invest through automated Fellow Finance order API to Finnish and Polish loans. ‘We have already seen a growing interest from our investors in the Polish market. We will continue to ramp up the volume in Poland and simultaneously continue our preparations for the next new market entries coming up later this year.’ Hintikka continues. It is expected that Fellow Finance might enter the Swedish market next.